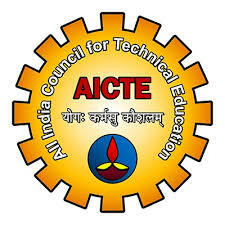 AICTE Jobs Recruitment Notification 2018.All India Council for Technical Education, Delhi inviting applications for the positions of director, assistant director, Chief Administrative Officer, Legal Officer, Personal Assistant and other jobs.Interested and Eligible candidates can apply for the positions. Last Date for Submission of Application is on October 19th, 2018..
Total number of vacancies to be filled in AICTE is 33. Post wise vacancy details are given below. Eligibility criteria, selection process and other details can be known by referring official site. Mode of applying for AICTE recruitment is through online mode . The portal link will be active from 14th September 2018 to 19th October 2018.
https://www.aicte-india.org/ is the for contenders to apply.